Walter Isaacson’s biography of Steve Jobs doesn’t go on sale until Monday, but advanced copies have been delivered to the New York Times, Associated Press and Huffington Post, all of which have been dribbling out telling insights and factoids about Apple’s former CEO. 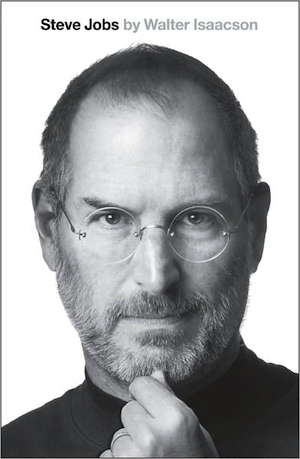 We’ll be getting our own copy of the book — simply titled Steve Jobs — on Monday. Until then, enjoy these surprising peeks into the life and psyche of the 21st century’s most famous, if not celebrated, CEO. Interesting to note: Jobs’ vendetta is still going on full force — just look at litigation battles between Apple and Samsung over patents owned by Apple. One of the most recent developments could be seriously detrimental to the Android platform. An Australian judge issued a temporary injunction banning the sale of the Samsung Galaxy Tab in Australia because it infringes on two patents held by Apple relating to multitouch. Because multitouch is such a broadly defined technology, the injunction could impede any Android product release in Australia. Jobs confided to former Apple CEO John Sculley that he believed he would die young, and therefore needed to accomplish very much very quickly in order to make his mark on Silicon Valley history. Acutely aware of his own mortality, Jobs wanted to ensure Apple remained strong in his absence. 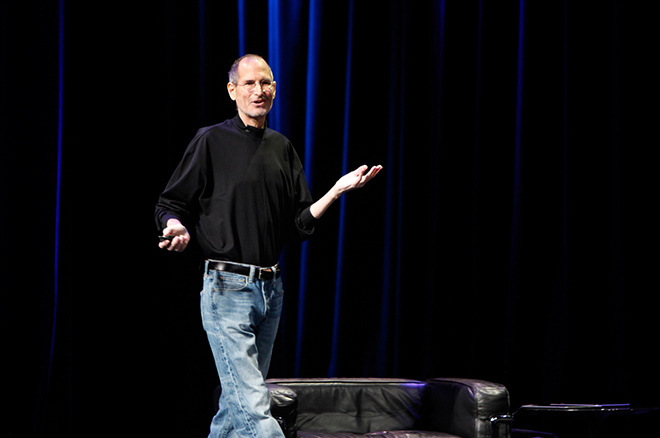 Jobs worked diligently to groom top talent, according to The Wall Street Journal, after his initial cancer diagnosis. Indeed, Apple reportedly has a program called “Apple University” that began in 2008 and acts like an MBA program to pass on Apple culture and business ethos to top executives — ensuring that Jobs’ ideals will live on long after he’s gone. The book shares that Jobs at first “quashed the discussion” when Apple board member Art Levinson attempted to persuade him that mobile apps would be the next big thing. Jobs’ early experiences with LSD in the 1960s, along with a character-forming trip to India, are well documented. And it seems the effects of these experiences reverberated through the rest of his life decisions. The Beatles were one of his favorite bands, and he always hoped to get the iconic group’s music on iTunes. This was eventually accomplished in late 2010.